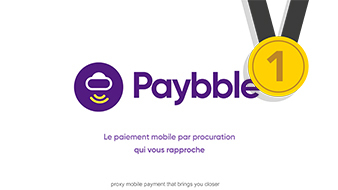 Mobile proxy payment that brings you closer together. Creation and exchange of value through sustainable activity and the energy that connects us. 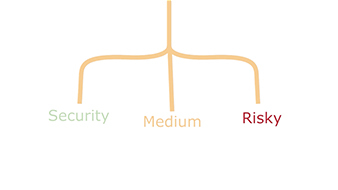 A new economic system developed by humans and ruled by nature through technology. Saving up is child’s play with OG. 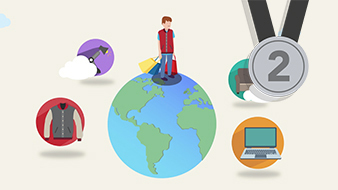 Have fun as you learn to manage your money and share your experiences and deals. What you consume is it good for you? Good for the planet? Is your consumption ethical? As a consumer you have the power to influence your consommation and the power to make disappear all the harmful production for the environnement. In a cashless society, how will children start to deal with money, if money as we know won’t exist any more? 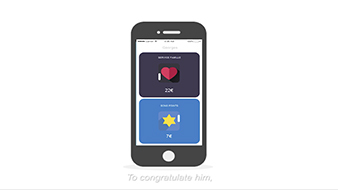 Children will need a didactic and funny way to learn and understand the value of their money. “Ça vaut combien ?” (How much is it worth?) 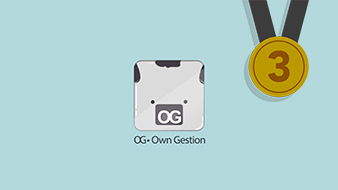 offers a new type of tag linked to an app, which highlights the product’s story rather than its price. 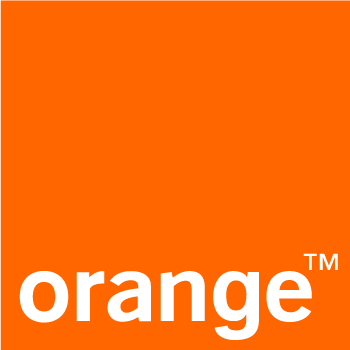 OrangeBank service enabling individuals and merchants to manage and pay with an account in local currency, and to view their impact inside their area. Ferrobank makes possible to visualize your money in a poetic way thanks to ferrofluid. This one instantly detects movements of your account, its different fluctuations and expenses. #OrangeBank #Ferrobank #Design #ISD #AnMaLoPiCo. 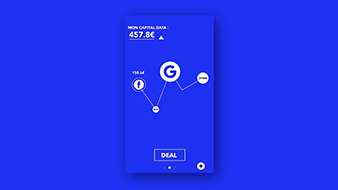 FLIP, the shared saving book which allows to finance personal or common projects. In a world where money exists only in the form of flows, an interactive whiteboard allows free management of its accounts and allows users to grow their money. 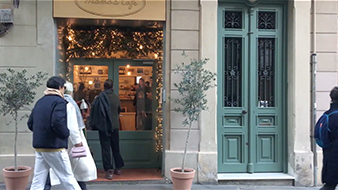 Video orange design 2017 Video orange design 2017 100% 10 OG 1 sur 5 Context: K4 Creation and exchange of value through sustainable activity and the energy that connects us. A new economic system developed by humans and ruled by nature through technology. What is this little companion Georges? We have started with the observation that parents are their children’s role models. At around age 8, children dream of being just like their parents… Compatibilité avec le lecteur d'écran activée. What is this little companion Georges? We have started with the observation that parents are their children’s role models. At around age 8, children dream of being just like their parents… Joachim Breton a rejoint le document. 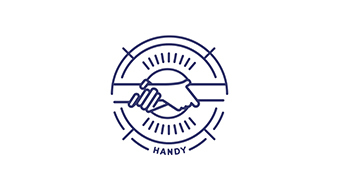 Handy is an application on your phone that gives you more transparency, confidentiality, security so that we can strengthen our local economy. 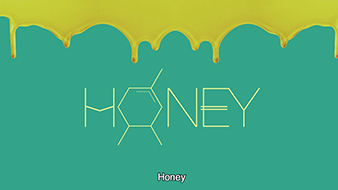 Honey is a smart mobile application that enables users to save money automatically and effortlessly while stimulating conscious digital spending. Through powerful AI, it analyses your spending patterns and makes sure you meet your saving goals. 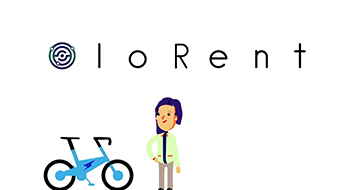 A cryptocurrency to pay for and insure innovative object rentals worldwide. Paying with your waste is now a dream come true! 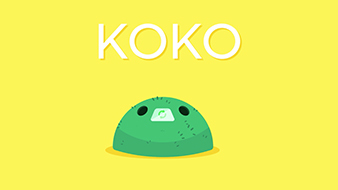 The Koko recycling system allows you to turn your waste into money. Li-coin: giving in the all-digital age. 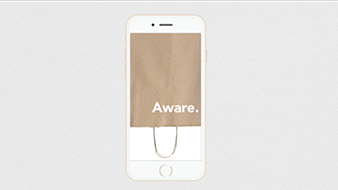 Every time you make a payment, save your digital spare change for a good cause. 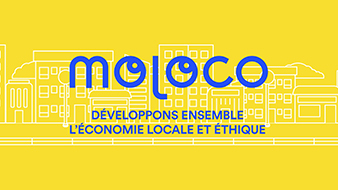 Local Adventure is a participative and playful network serving the local economy. 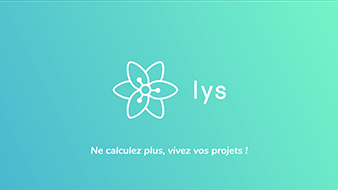 Lys is a banking personal assistant that helps you fulfill your projects by saving without calculation. 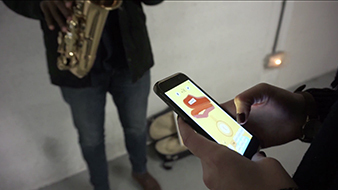 The artificial intelligence anticipates your fixed costs and associate the spendings that revolve around the events of your calendars to lighten your spirit. 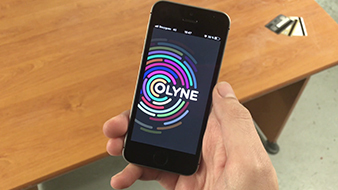 Olyne is a payment system which operates solely using biometrics. With Olyne, your finger is all you need to make payments. 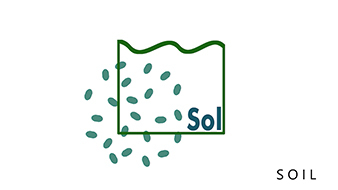 Orange SOL is a project to create a new communal financial space, to create opportunities for local farmers with sound and responsible projects. 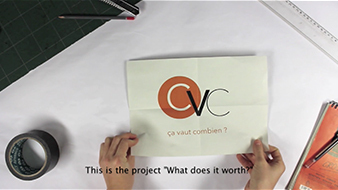 Video orange design 2017 Video orange design 2017 100% 10 OG 1 sur 5 Context: K4 Creation and exchange of value through sustainable activity and the energy that connects us. A new economic system developed by humans and ruled by nature through technology. 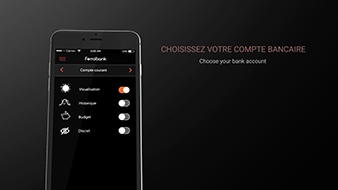 Pagy is an app and aggregator to pay with local currencies who, to facilitate their access, contributes to a better trade ! Compatibilité avec le lecteur d'écran activée. 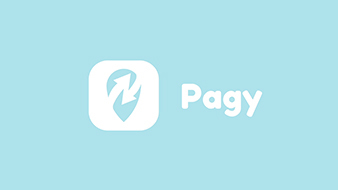 Pagy is an app and aggregator to pay with local currencies who, to facilitate their access, contributes to a better trade ! Joachim Breton a rejoint le document. 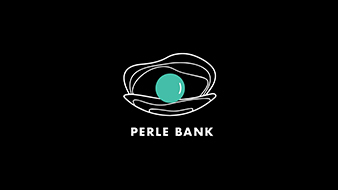 Perle Bank is a brand currency concept, which instead of our coin representing gold and silver like traditional money does, it represents the time you’ve invested in performing acts of kindness and community service. 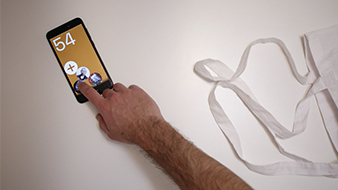 Scribe is a playful system. 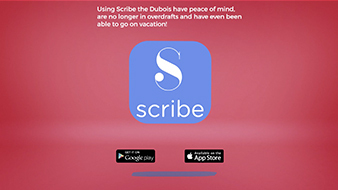 Scribe is totally adaptable to everyone's life and can be applied in any banking application. New way to share money, save time and make the way of splitting bills, sharing rides or gifting in group much quicker and simpler, with no wallet or limit, everything on your phone in your Bank App. 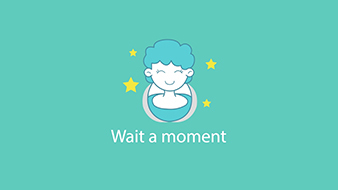 Wait a moment is an application to prevent unnecessary purchases before the payment, by instantly analysing your bank account and history and giving appropriate advice and warnings. 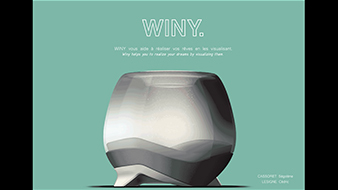 Winy is a technological concept that enables you to visualise your savings to achieve your dreams. 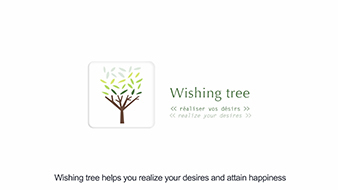 Wishing tree is an app which helps to make wishes come true.